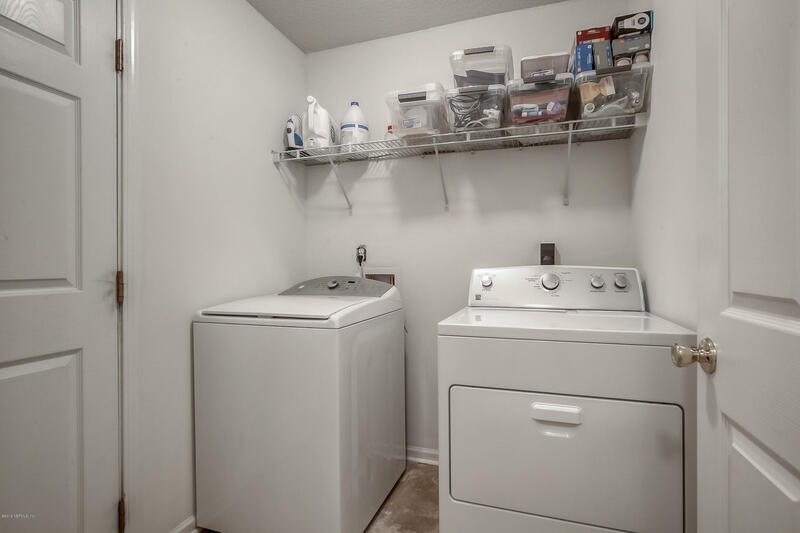 No home inspection needed!!! 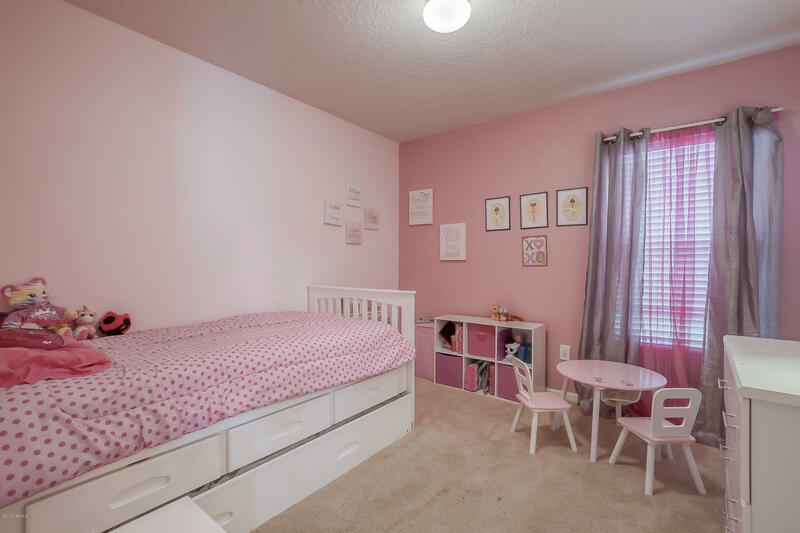 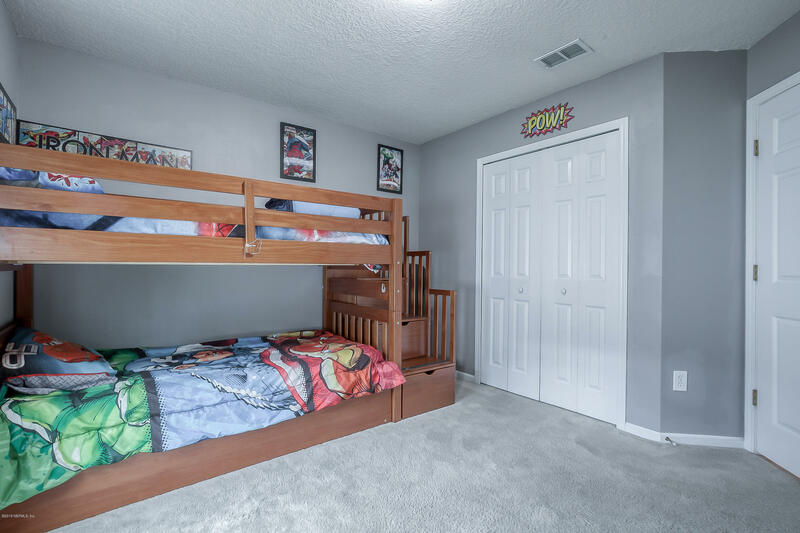 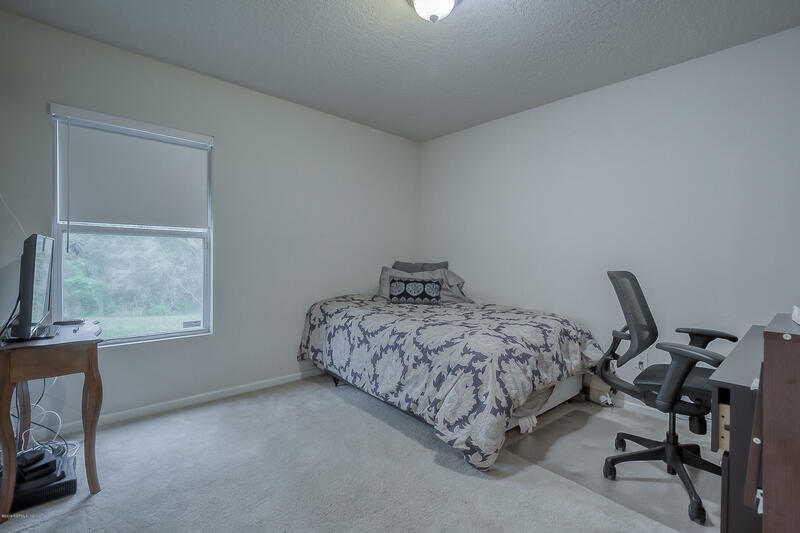 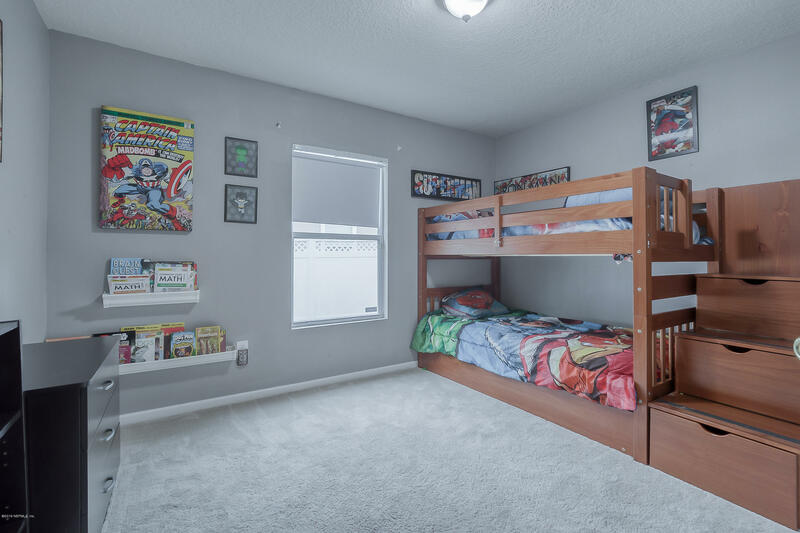 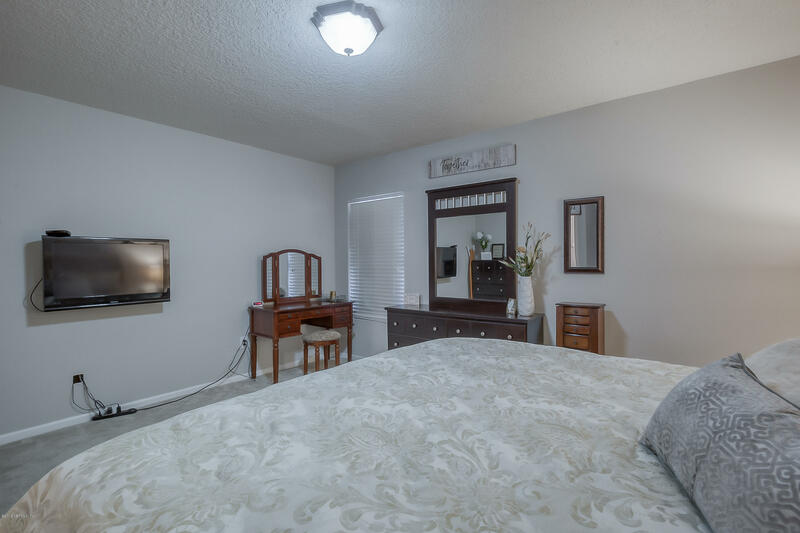 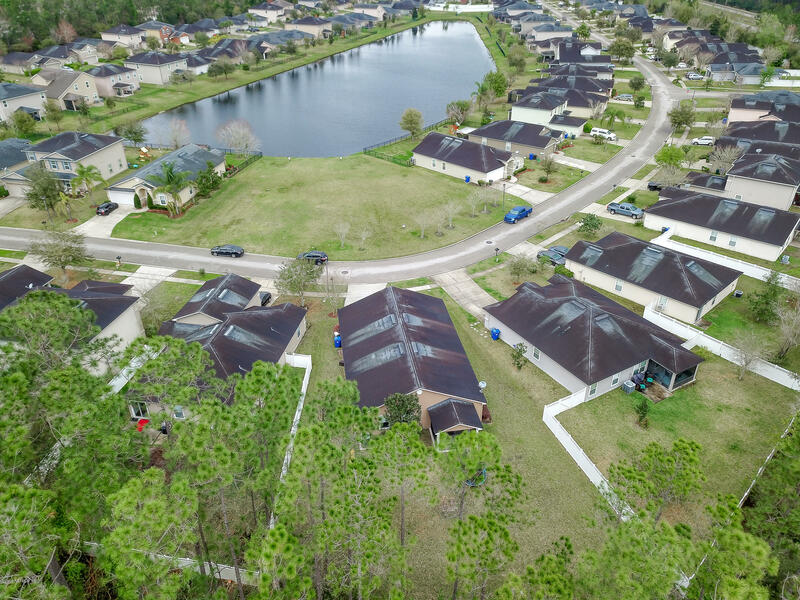 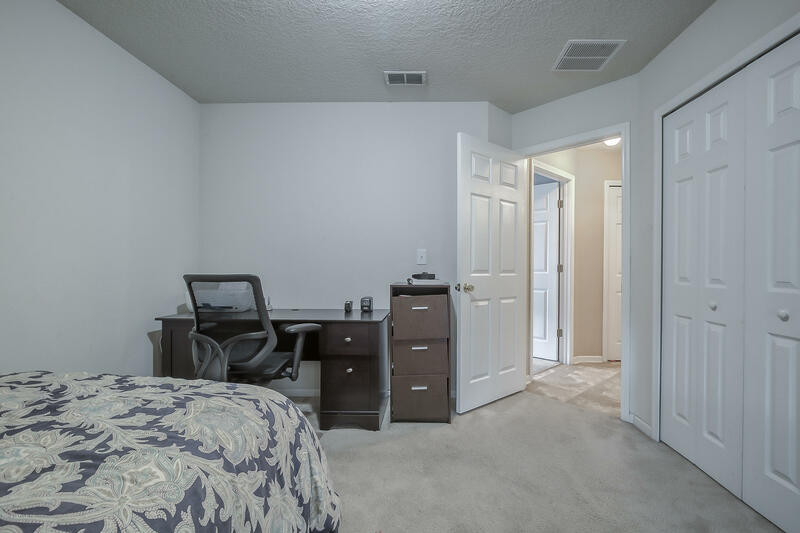 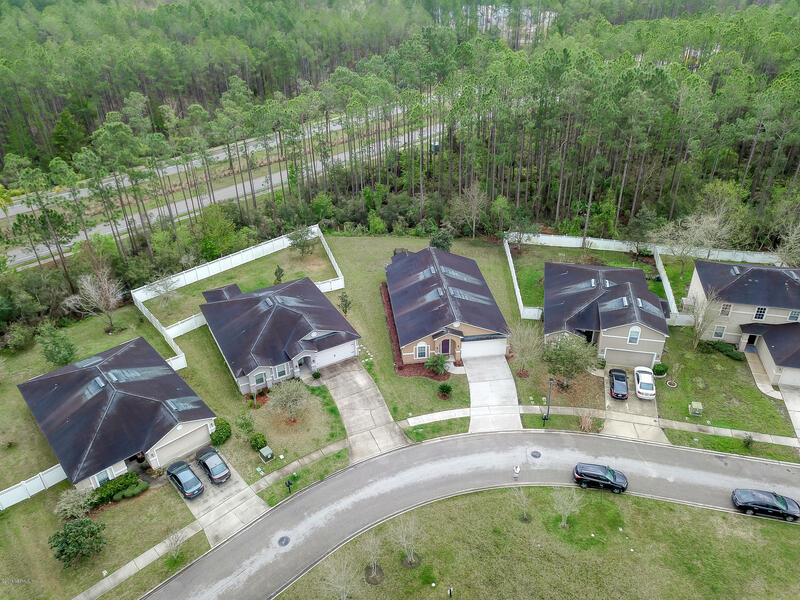 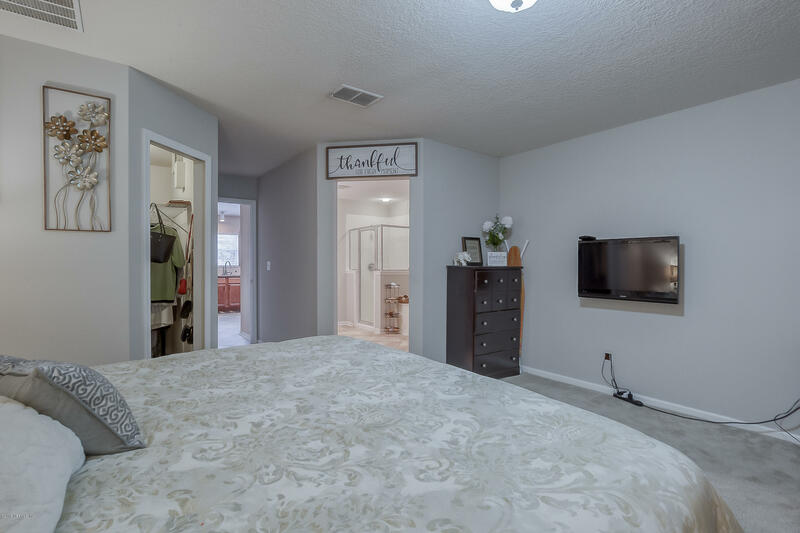 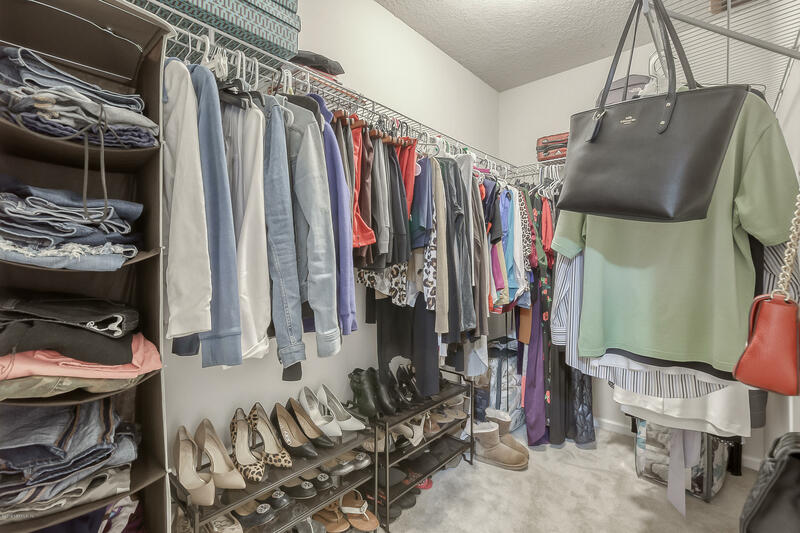 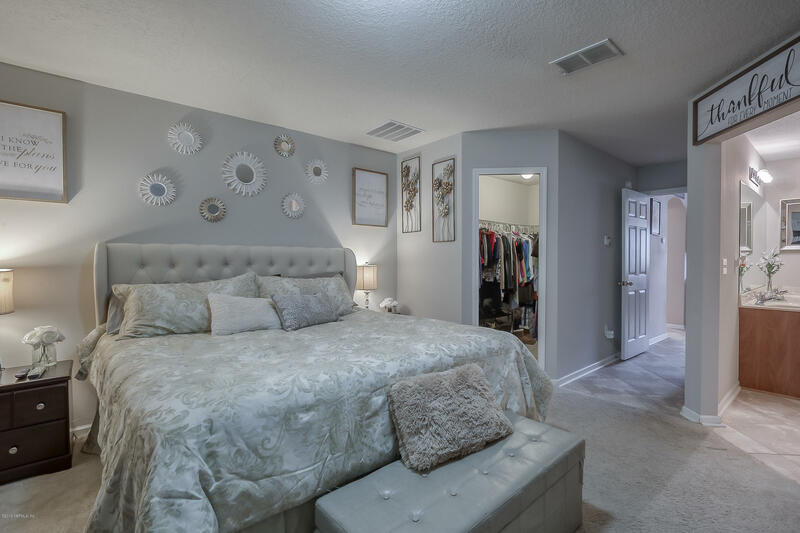 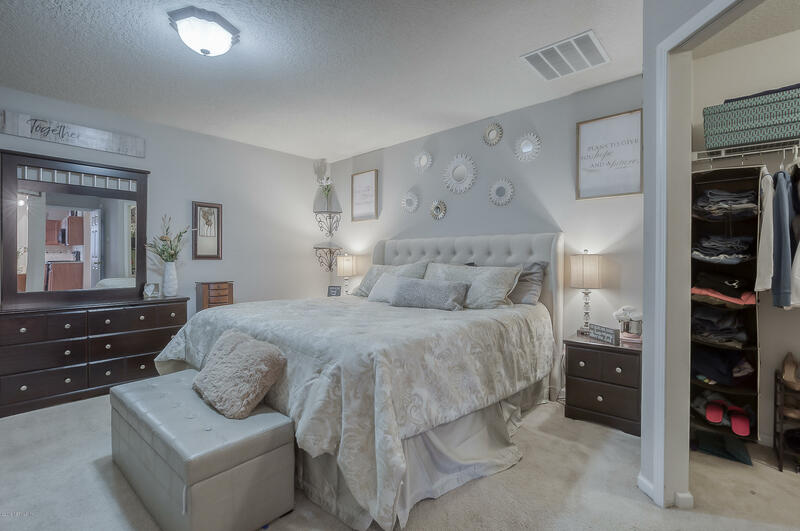 The sellers had a home inspection completed January 2019 in preparation for this listing. 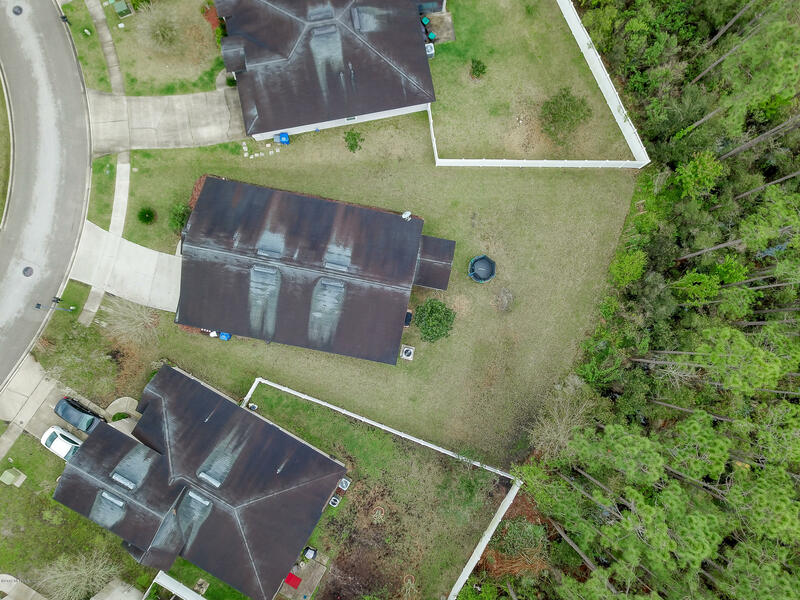 Re-inspection completed on 3/7/19. 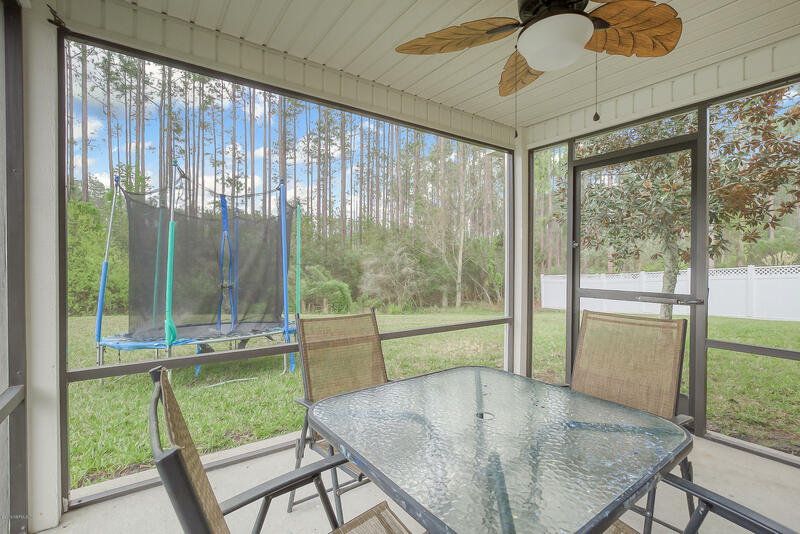 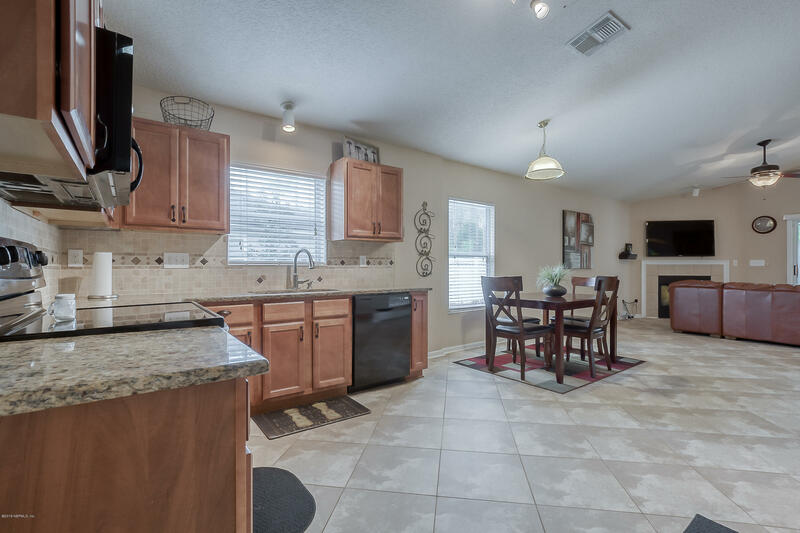 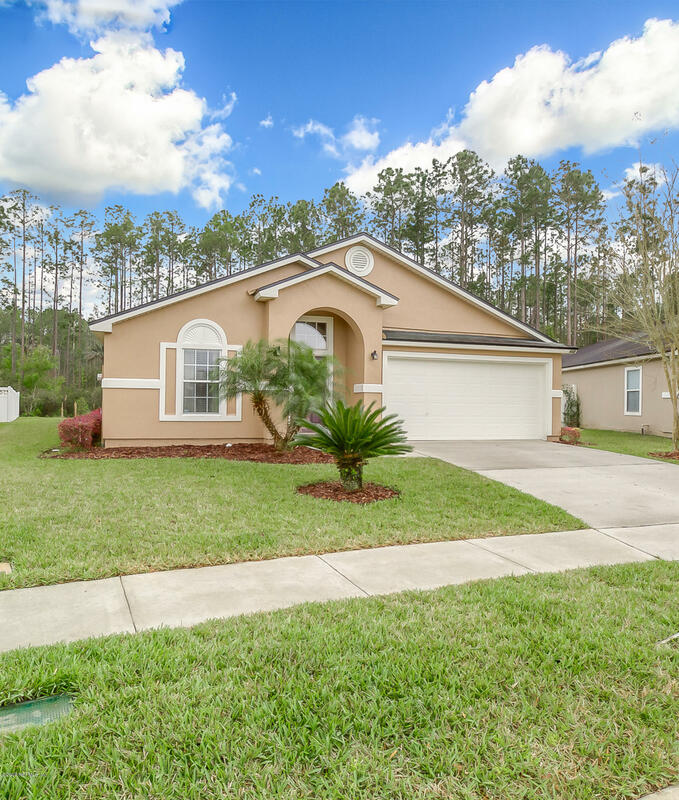 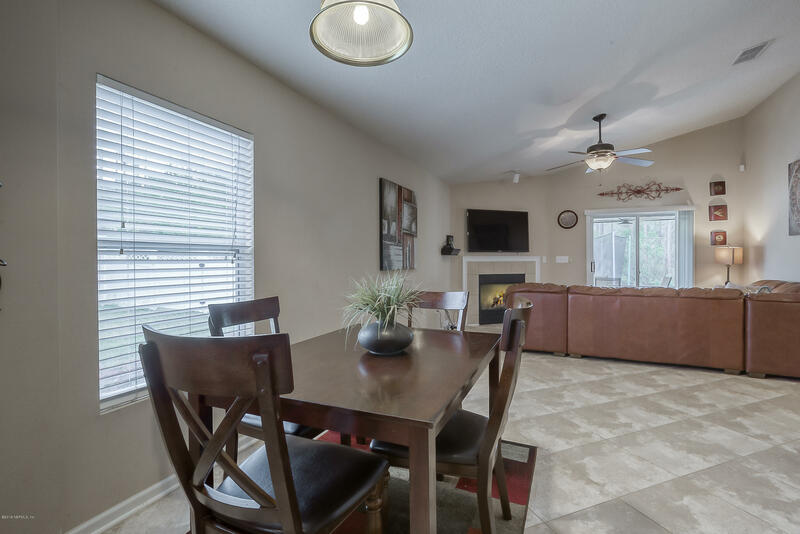 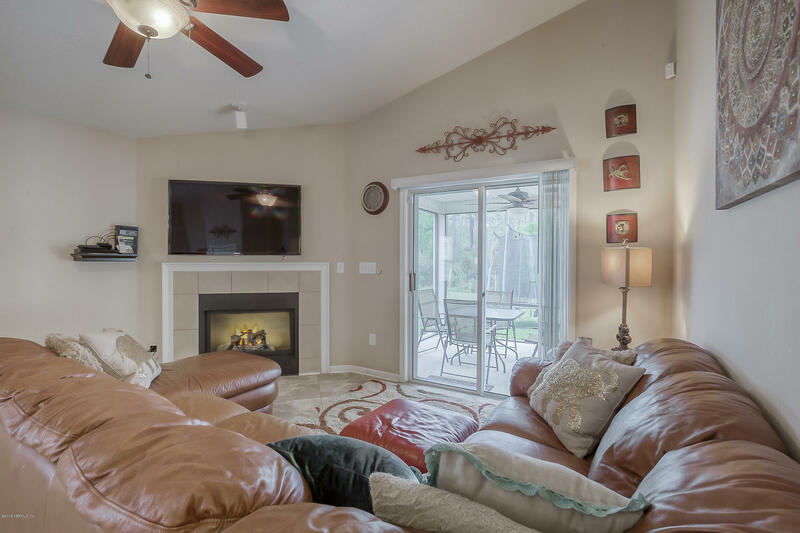 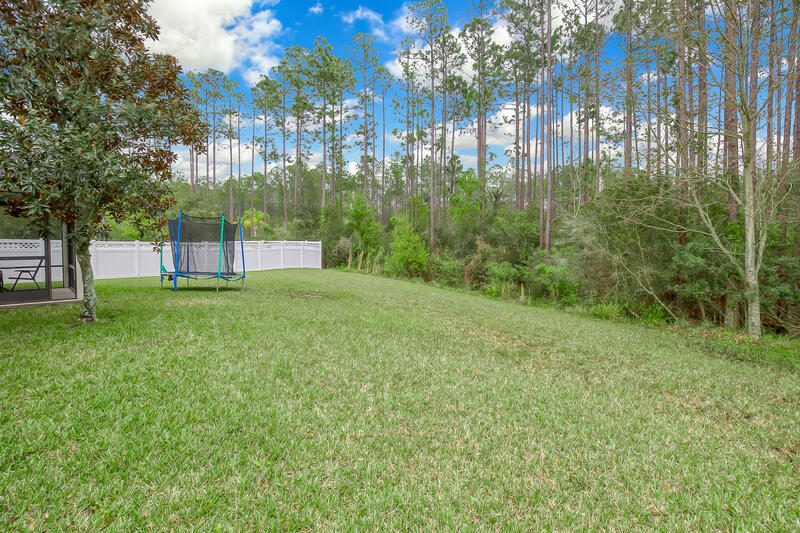 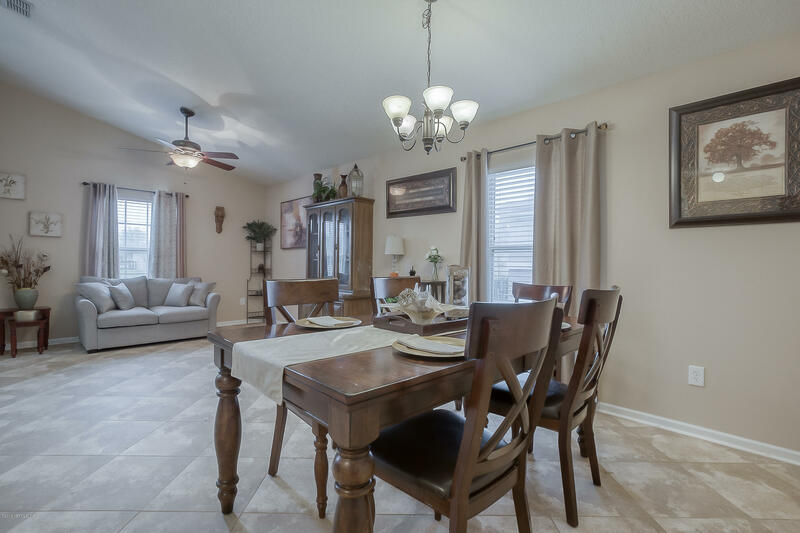 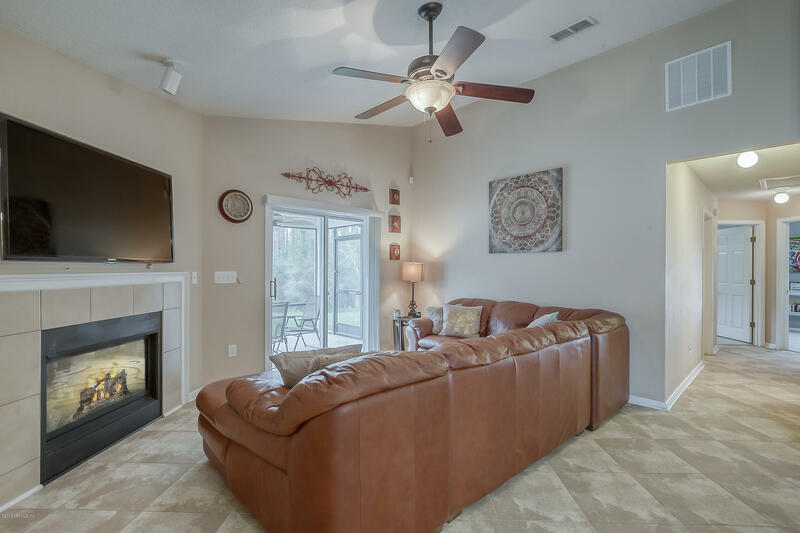 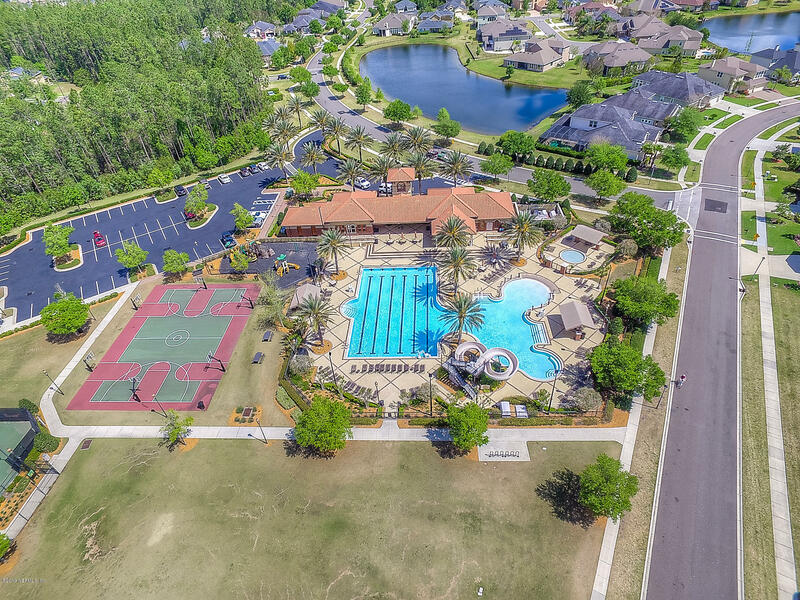 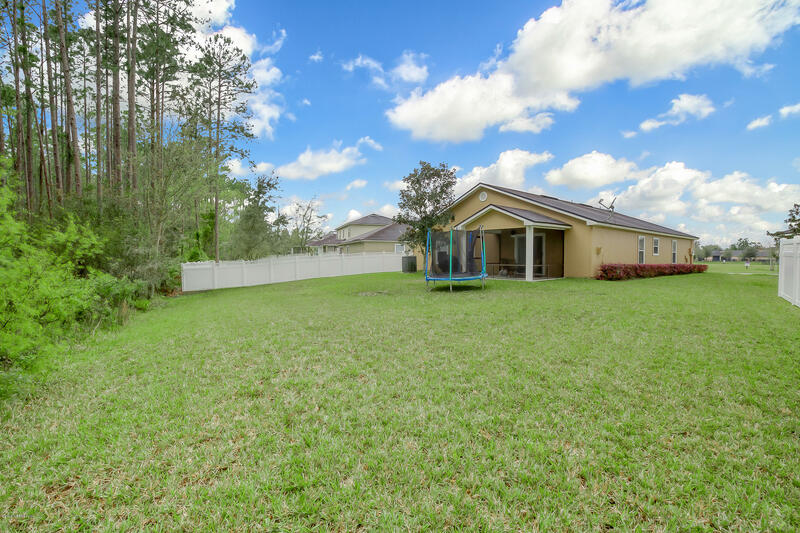 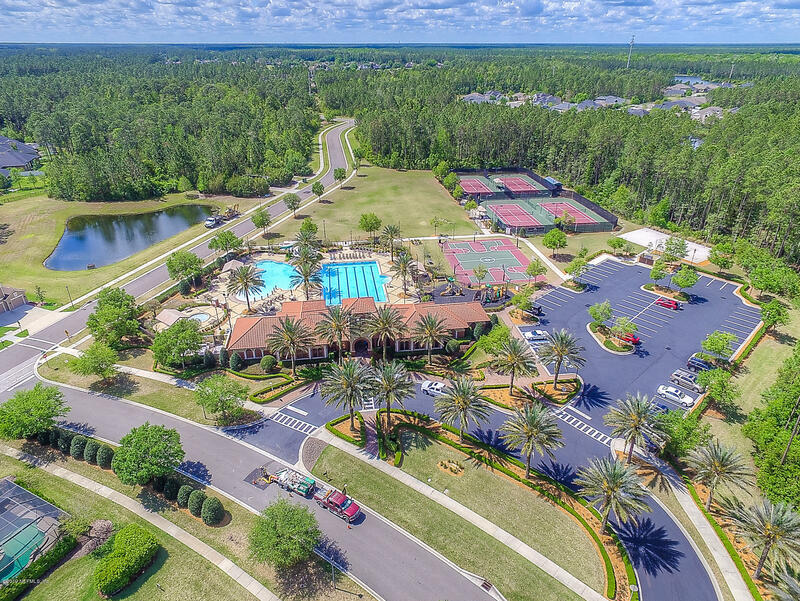 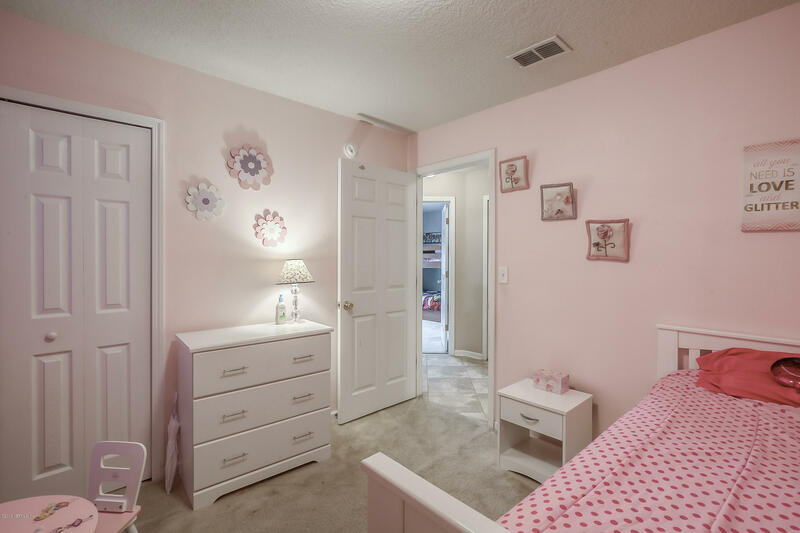 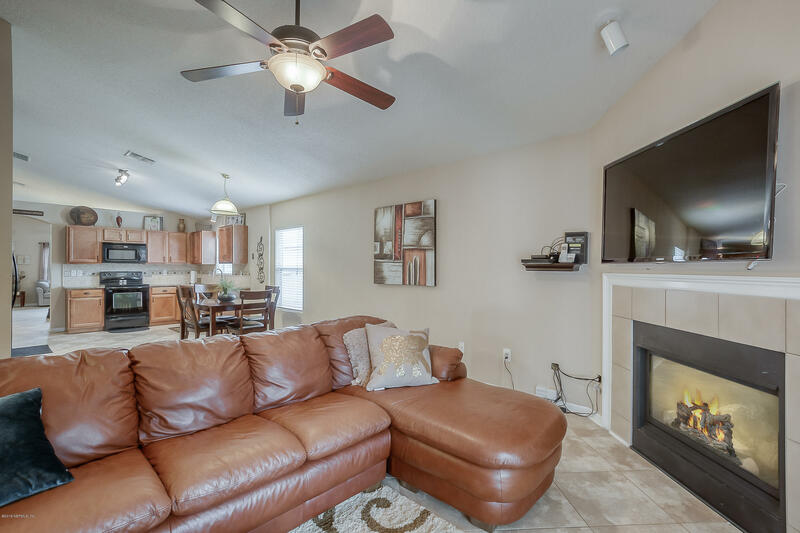 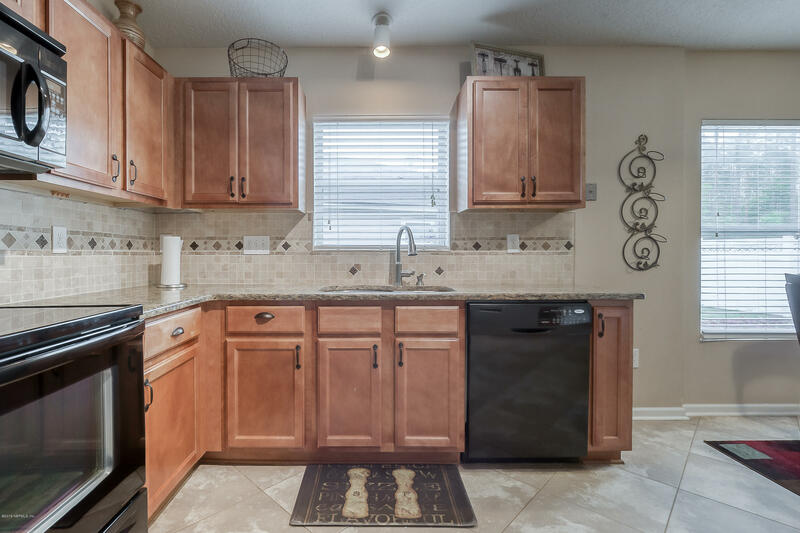 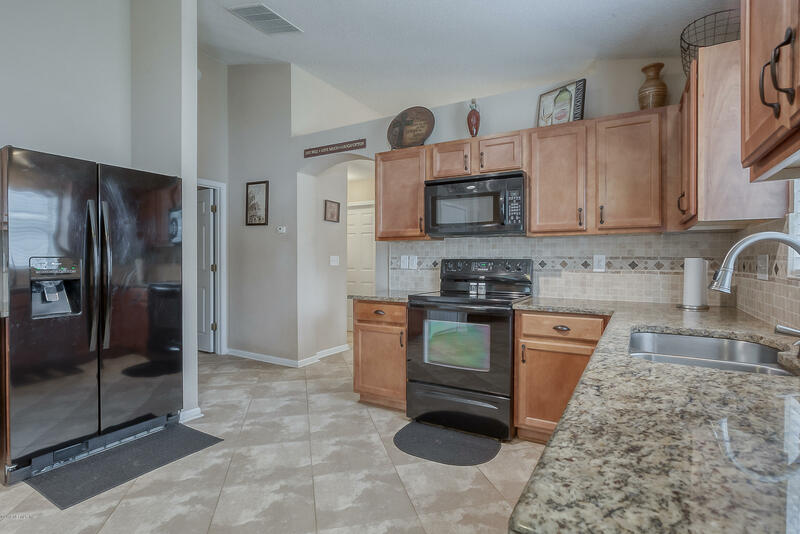 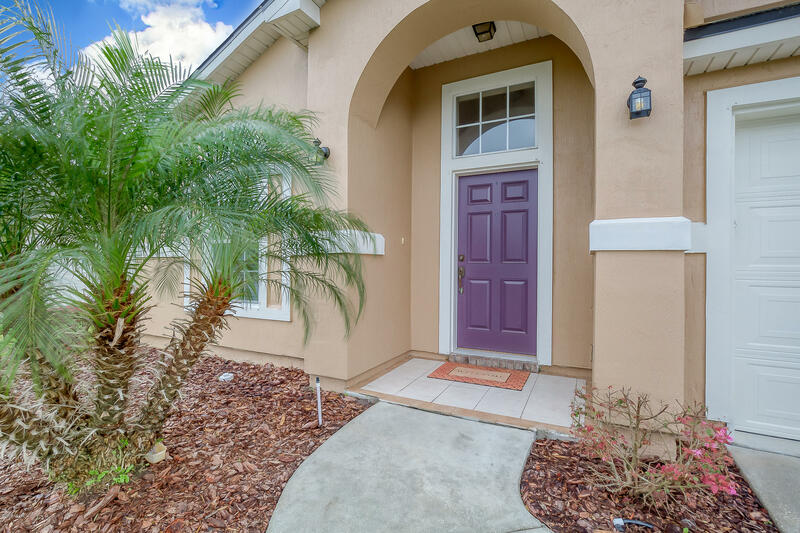 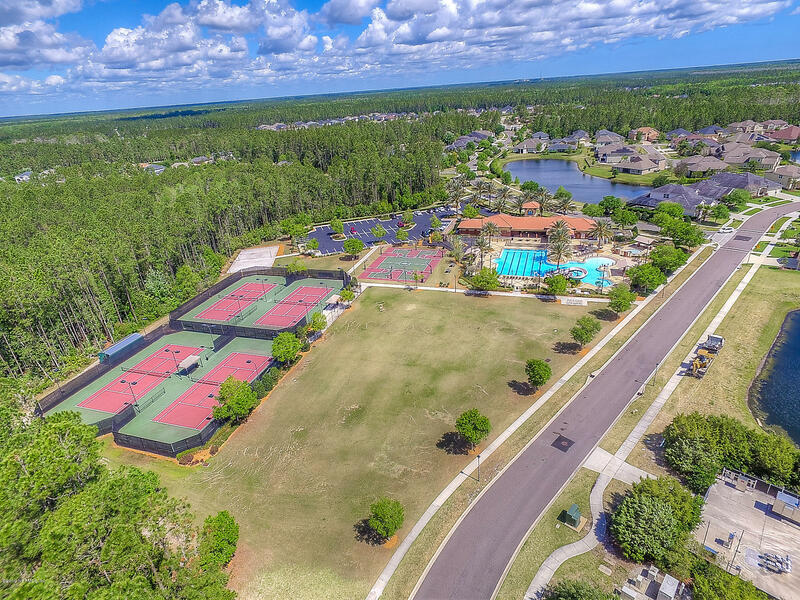 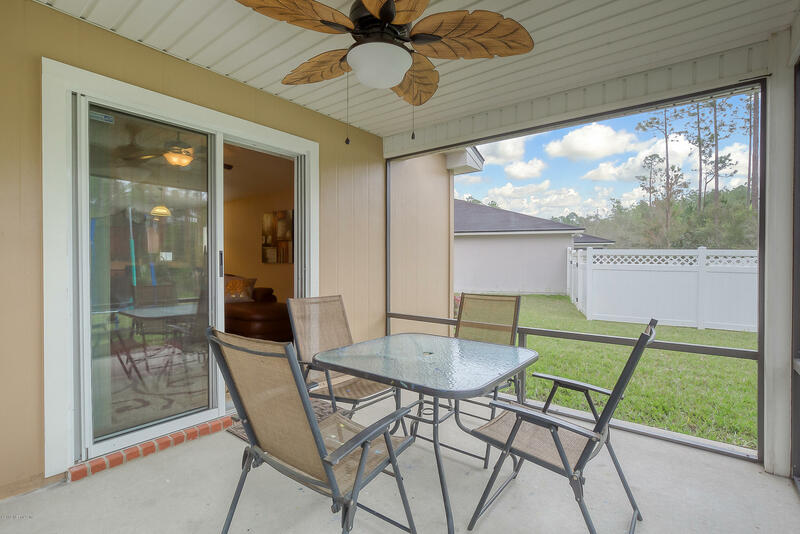 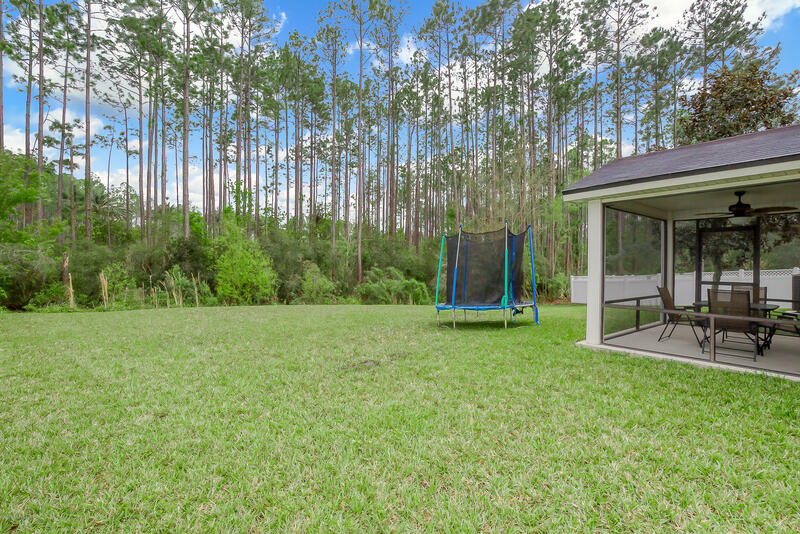 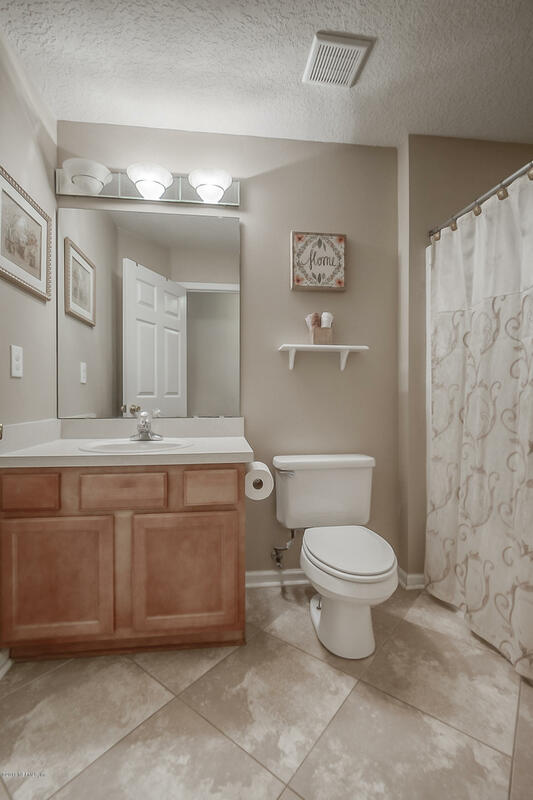 This cozy, rare gem is a 4 bd, 2 ba beauty situated in the highly sought out St. Johns County community, Aberdeen. 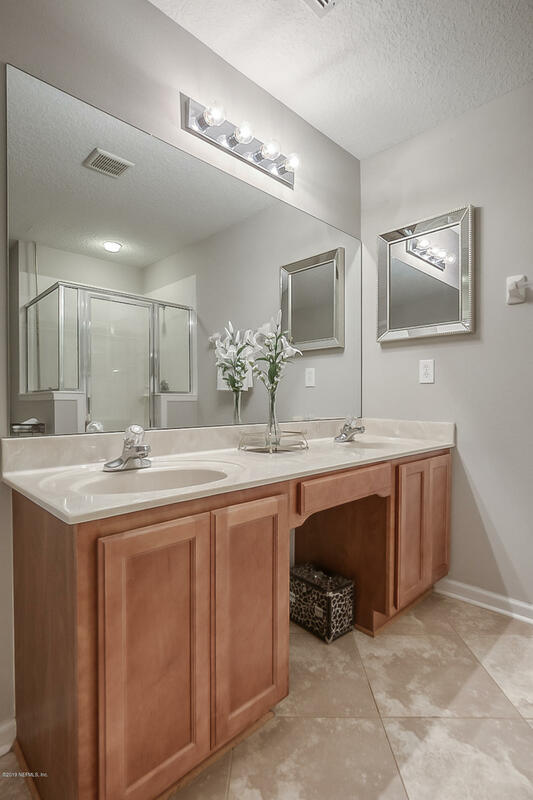 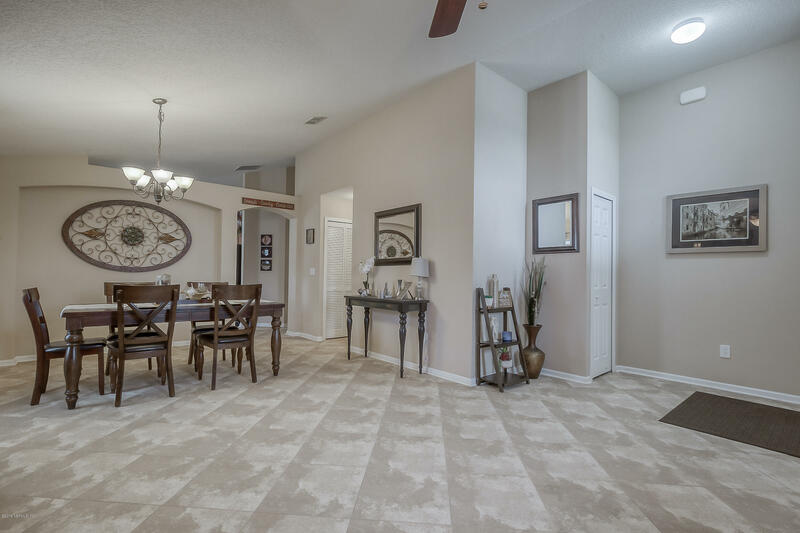 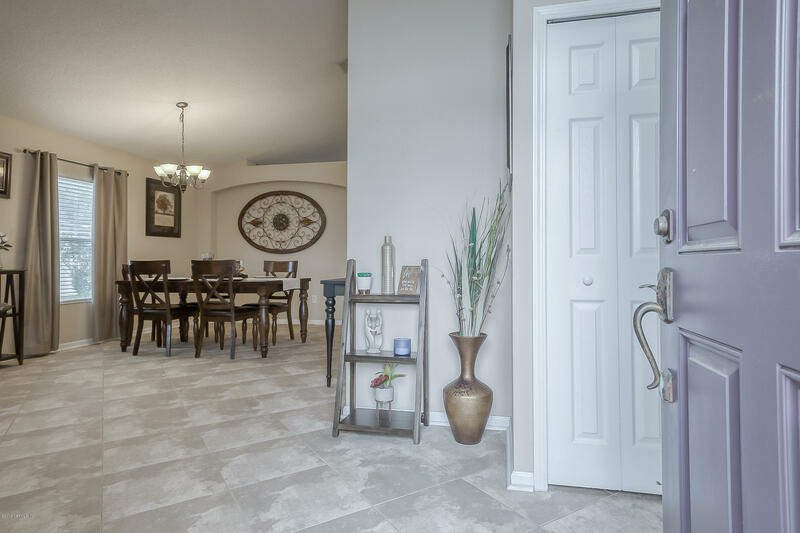 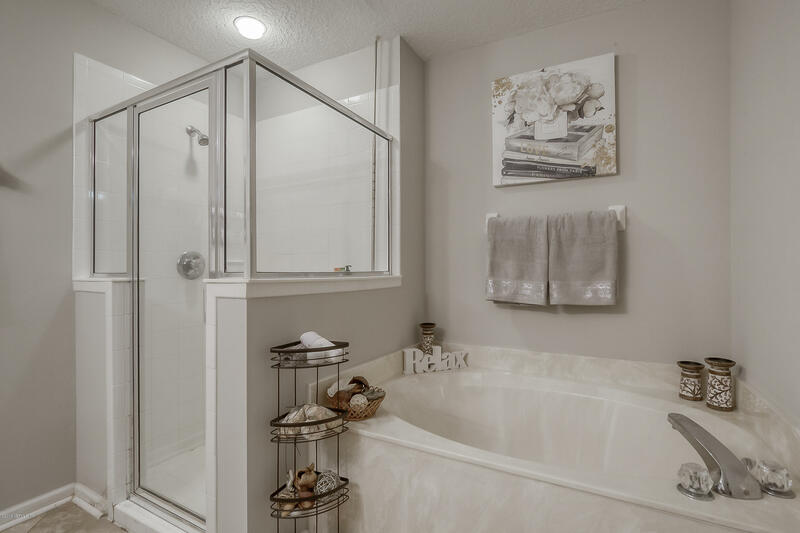 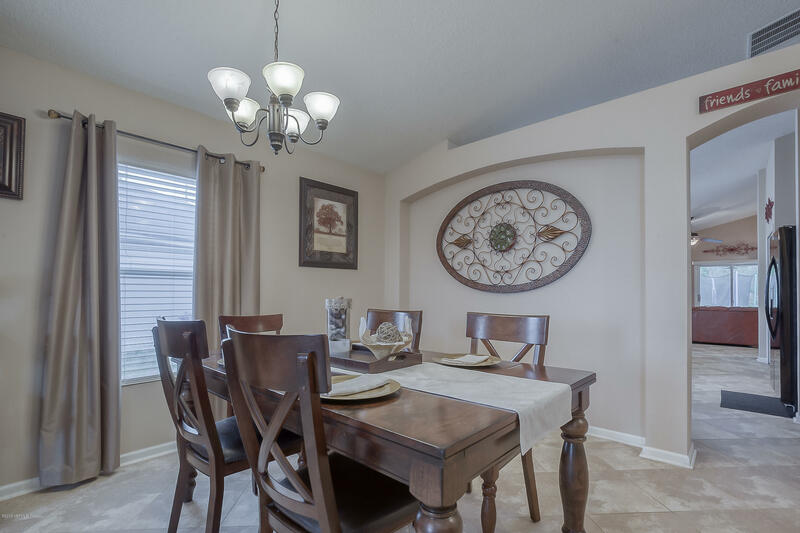 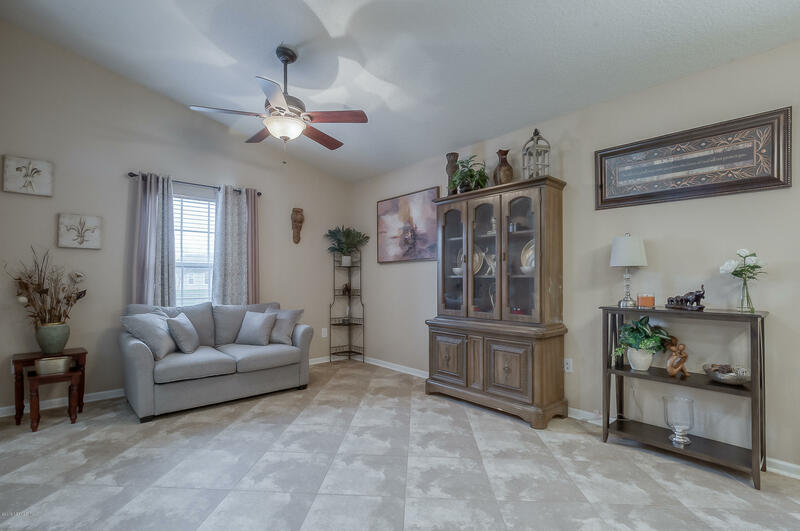 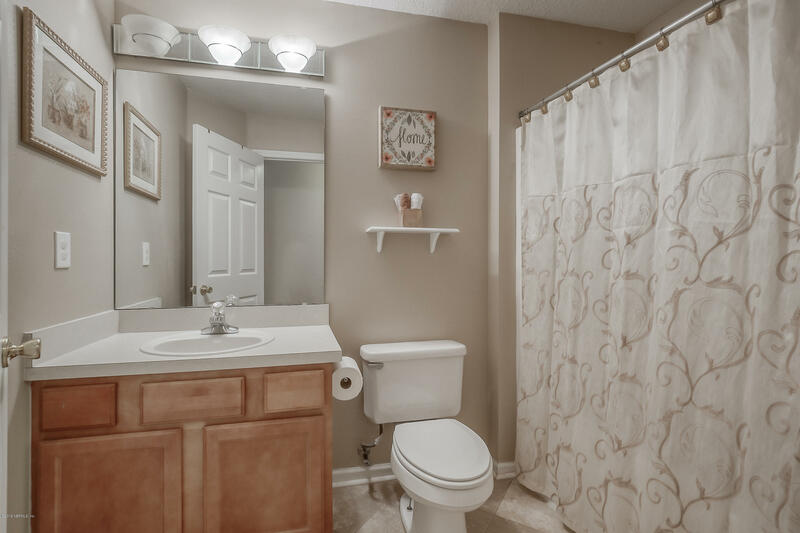 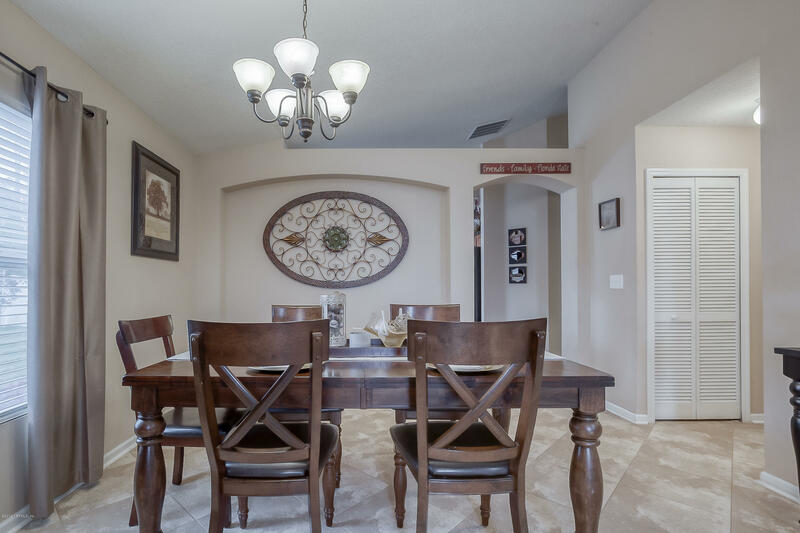 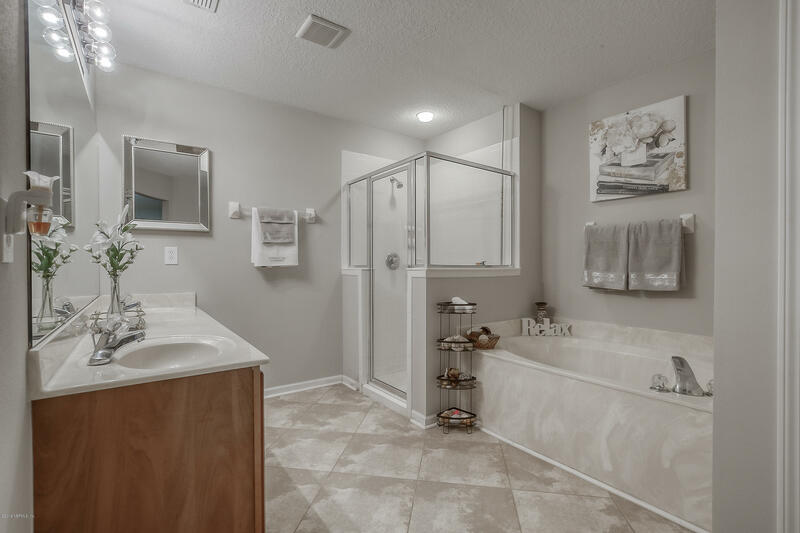 As you enter this home, you'll notice the earth tone wall colors in the living/dining room combo with rich looking tile adorned on the floor throughout the common areas of the home. 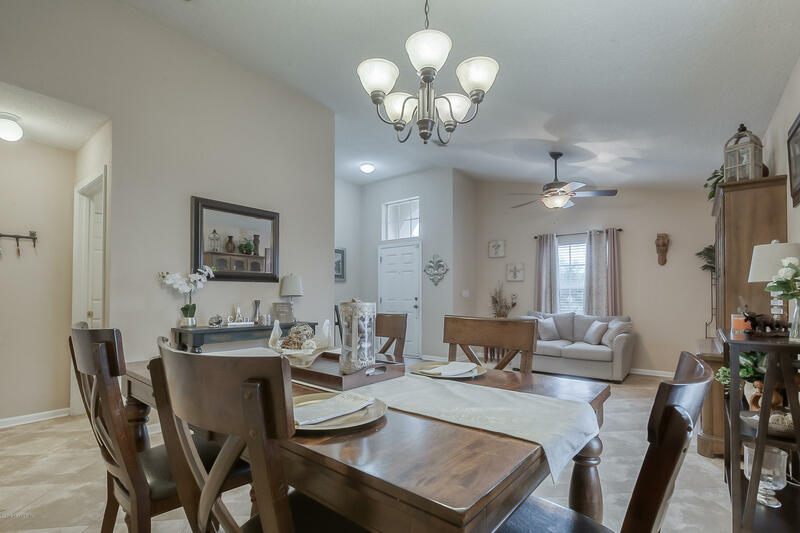 The living/dining room combo has 2 windows that projects an enormous amount of natural light coupled with 2 light fixtures. 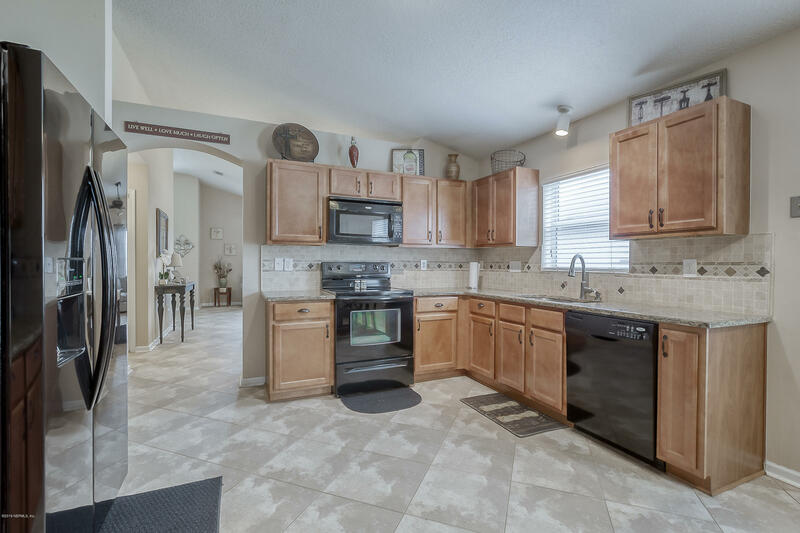 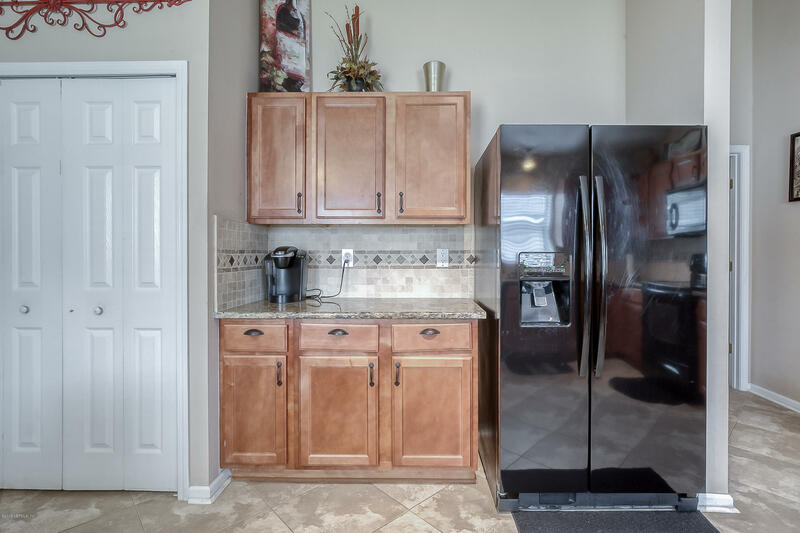 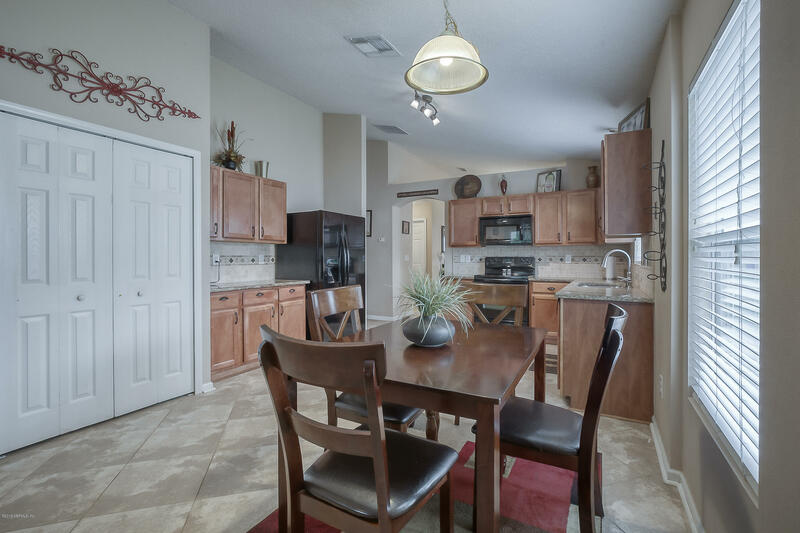 The gourmet kitchen is flanked with granite countertops, all black, well-maintained appliances and a tile backsplash that spans the entire kitchen area. 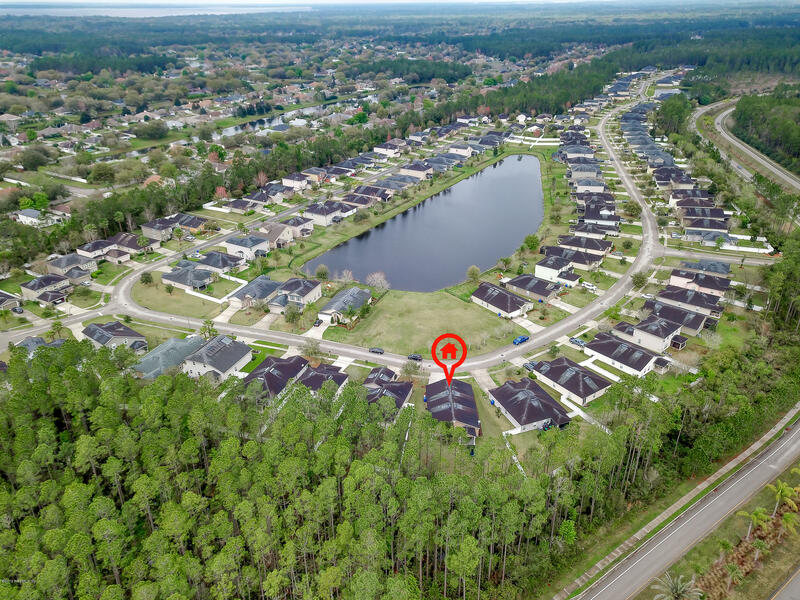 S on SR 13, left onto Roberts Rd, left onto Long Leaf Pkwy, left on Glenfiddich Way, left onto Aberdeenshire Dr, home will be on the left. 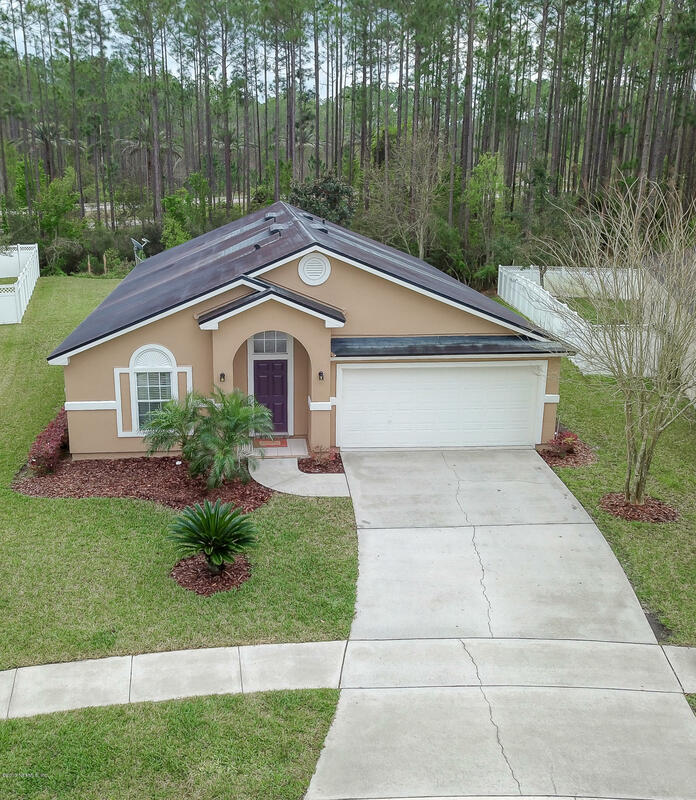 432 Aberdeenshire Dr is a 1,979 (*estimated) square foot home with 4 bedrooms and 2 bathrooms located in Fruit Cove FL, ST. JOHNS County. 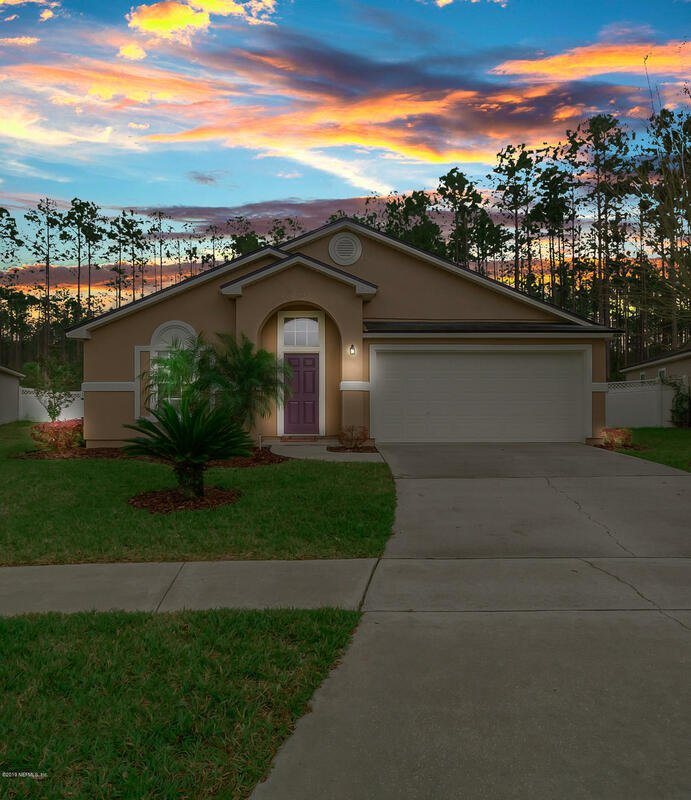 This property is listed for sale at $268,000 and is currently active and accepting offers.